Why change up your exercise routine? 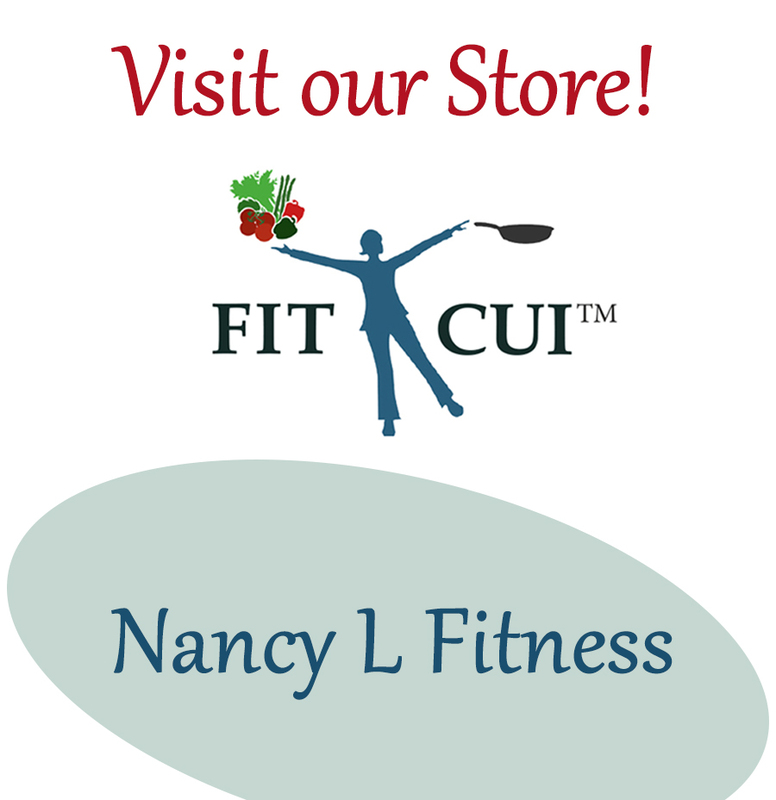 June 10, 2017 Nancy L.
Change up your exercise routine to maintain muscle confusion (a positive thing) so that the body and brain do not adapt to a particular workout. Variation serves to stimulate other muscle groups and overcome boredom, it also burns extra fat. Your body will be more fit, overall, and the brain stays active and sharp. One way to change things up, for example in strength (weight) training, is to occasionally switch from heavier weight / fewer reps to lighter weight / higher reps. When using the lighter weight /higher repetitions regime, keep the rest periods in between sets short and at a minimum in order to burn extra fat and increase cardiovascular endurance. For the senior population, lifting weights (low weight/high reps) a couple of days per week can help reduce the risk of falling and subsequent bone fracture. Be sure to space your weight training workouts at least 48 hours apart to reduce the possibility of injury. Consult with a professional healthcare provider before beginning any new exercise regimen as to whether the activity/exercise is appropriate for you. Hold a dumbbell in each hand at shoulders. Press to straight arms. Lower dumbbells back to starting position. Hold dumbbells in hands in front of body, palms facing body. Keeping legs straight and back flat, bend over holding weights. Raise back up keeping torso in line with legs. (That is one (1) rep.) Repeat. Hold dumbbells in hands, palms facing body. Keep arm straight, elbow locked. Raise dumbbell to shoulder level, and then on up over head. (That is one (1) rep.) Repeat alternating arms. Stand, holding a dumbbell in left hand (palm facing body) place right hand behind head. With feet shoulder width apart, bend at the waist to the right as far as possible. Return to start. (That is one (1) rep.) Repeat with other side. Hold dumbbells together in front of body, palms facing in. With knees slightly bent lift weights to chin level. Hold dumbbells, palms facing in. Press up to straight arms while rotating palms to face forward at the end of the movement. (That is one (1) rep.) Maintain slightly bent knees throughout. Position one dumbbell over head holding both hands under inner plate (palms facing up, supination). Keep upper arms close to sides of head. Elbows should be pointing up, over head. Bend elbows to lower forearm behind upper arm. Raise dumbbell back up over head by straightening (extending) elbows. (That is one (1) rep.) Return and repeat. Stand tall: head up & back straight, dumbbell in each hand. Step up on box using right leg, bring left leg up to chest level. Repeat stepping up with left leg and bring right leg to chest. (That is one (1) rep.) Continue to alternate. Stand tall: head up & back straight, holding weighted bar or dumbbells. Tighten abs and slowly rotate body from one side to the other by twisting at the waist. (A twist to the right then to the left is one (1) rep.) Repeat. May 13, 2017 Nancy L.
Should one exercise on an empty stomach (Fasted) or have a snack beforehand. It depends! The table below describes the differing scenarios. * Training Low, low glycogen (energy) stores. To improve metabolic efficiency: body will adapt to use fat for fuel (can go longer before ‘hitting the wall’). The desired effect is not immediate. Maintains energy & delays fatigue; augment performance, stay sharp; maintain blood sugar. Strength and muscle gains (hypertrophy- increase muscle size) Eat a meal with protein (easily digestible) & carbs before workout for energy needed to perform & to increase muscle mass. High Intensity Interval Training Need carbohydrates for fuel. Also, need nutrition to maintain/gain muscle mass. Otherwise body will break down lean tissue (muscle) for energy. Weight Loss Helps to ‘burn fat’ BUT also need to be mindful of caloric intake for the rest of the day. Do not overeat afterwards. Make sure to eat after exercising to rebuild muscle and reduce muscle soreness. Consume carbohydrates and easily digestible protein, but not fat. Fat does not digest quickly so it would not be accessible for recovery.